SPRINGFIELD- Thelma A. 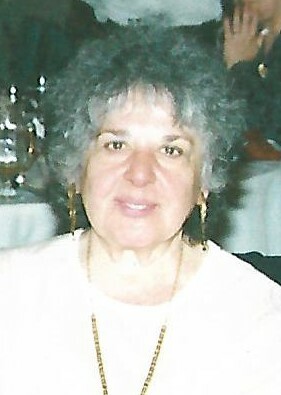 (Boghosian) Crespo, 83, of Venture Drive passed away on Saturday at Baystate Medical Center surrounded by her loving family. She was born in Ludlow on December 10, 1935, the daughter of the late Andrew and Araksie (Papazian) Boghosian. Thelma married Adolfo “Dolfie” R. Crespo in 1956 and they enjoyed 54 years of marriage until his passing on August 17, 2015. Thelma worked alongside her husband running A.C. Auto Body and Used Cars. She was a member of St. Gregory’s Armenian Apostolic Church in Indian Orchard and a member of the Armenian Relief Society. She leaves her devoted sons; Daniel A. Crespo of West Springfield and Andrew Crespo and his wife Rene’ of Holyoke. Thelma also leaves her siblings; Christine Boghosian and David Boghosian. In addition to her parents, she was predeceased by a brother, Jack Boghosian. 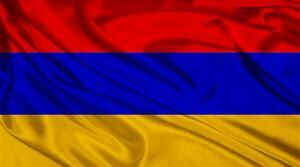 Calling hours will be held on Thursday April 11, 2019 from 10:00 to 11 A.M. at St. Gregory Armenian Apostolic Church, 135 Goodwin St., Indian Orchard followed by a Funeral service at 11:00 A.M. Burial will follow in Hillcrest Park Cemetery, 895 Parker St. Springfield. In lieu of flowers, memorial contributions may be made in Thelma’s memory to St. Gregory Armenian Apostolic Church, 135 Goodwin St. Indian Orchard, MA 01151. Ratell Funeral Home & Cremation Service, Indian Orchard has been entrusted with arrangements.